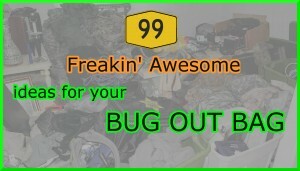 This is my list of the best prepper- and survival-related websites that frequent and recommend to others. It's not gonna be just a bunch of crap listed in order to get a link exchanged, so the list is gonna be short for a while. 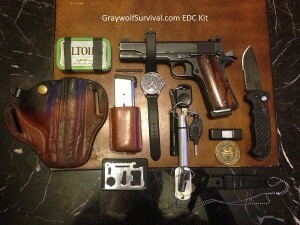 I've included a quick description for each prepper blog, forum or resourse along with the links. 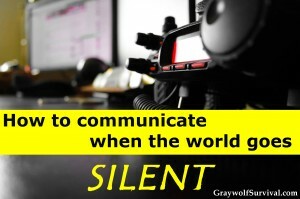 Below that is a sampling of some of the excellent writing you can get from a quality prepper site. 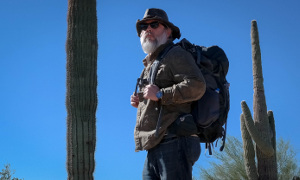 I may have chosen them because they have the best survivalist articles, prepping supplies, advice for new preppers or just good information on how to be a prepper. I've left the comments open below so feel free to comment on any sites here or suggest others. Please don't use my comments section as a venue for self-promotion. only the best and most useful prepping sites are on this list. 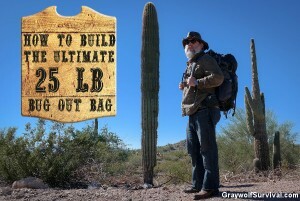 Here is a selection of the most recent posts from my list of the best prepper and survival sites. So, any thoughts, opinions or suggestions? 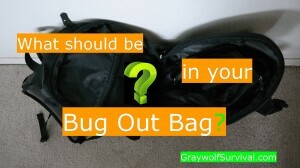 What do you think are the best prepper blogs, forums and websites online? 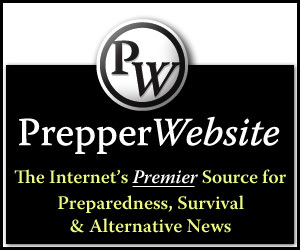 Prepper Website is one of the best places on the web to keep up with the best of what’s happening on the web about prepping. This is an interview with its owner, Todd Sepulveda.